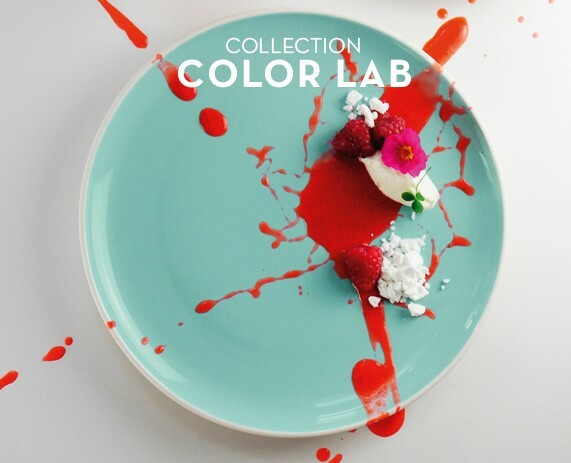 Much more than a breakfast bowl, this Color Lab bowl will enhance your high-vitamin dishes: soups, gazpachos, veloutés, fruit salads, power bowls, etc. 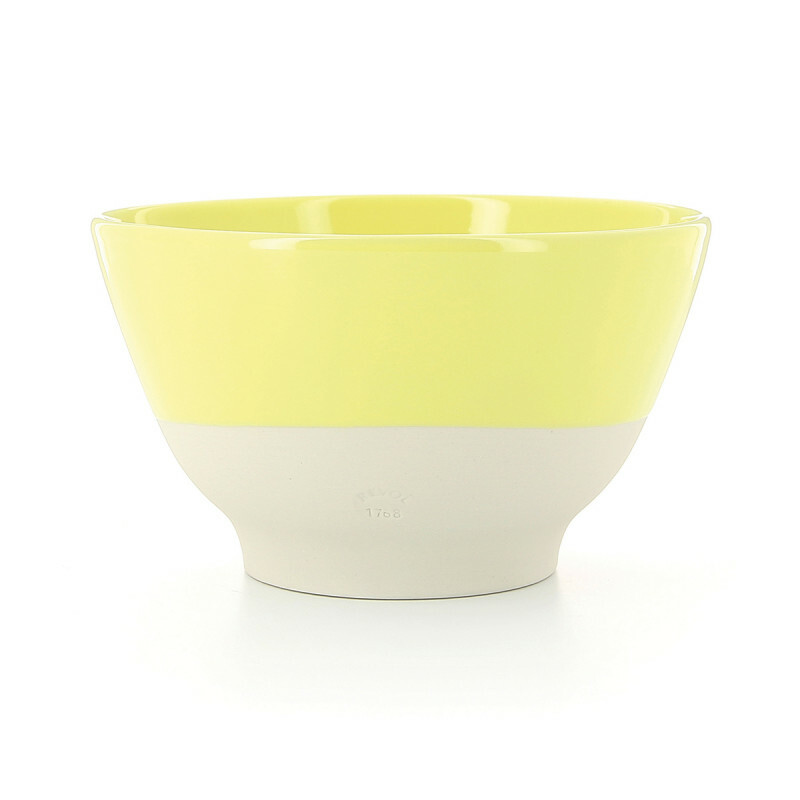 Available in 4 colours in the "mix and match" spirit, this bowl can also add a cheerful touch to your breakfast buffets or to a tasty brunch for serving drinks or cereals… Designed in highly resistant Revol porcelain, this bowl will meet professional needs: robust, resistant to the oven, microwave and freezer, with easy cleaning in the dishwasher... 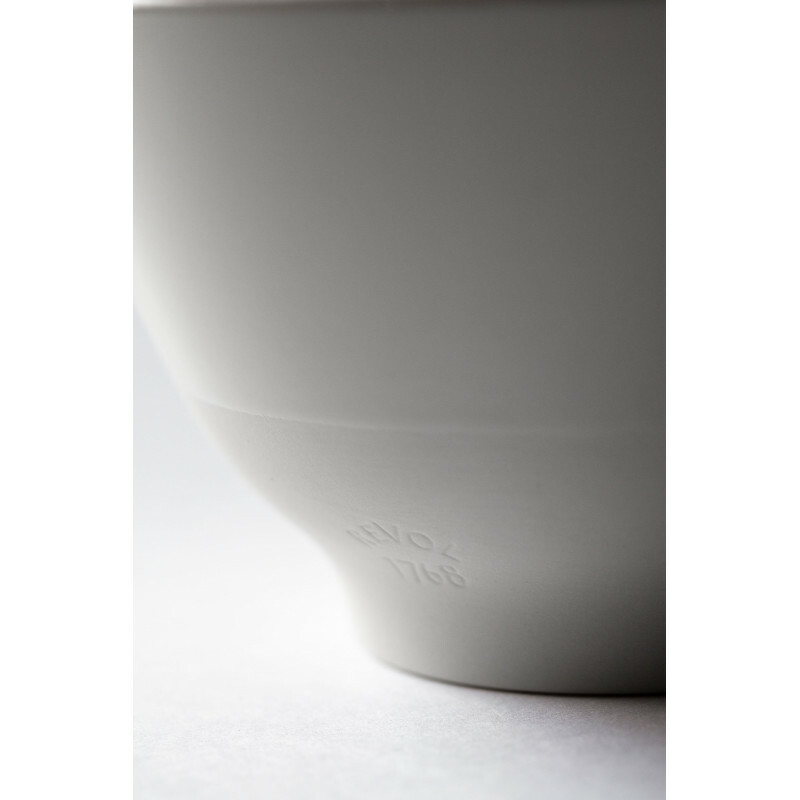 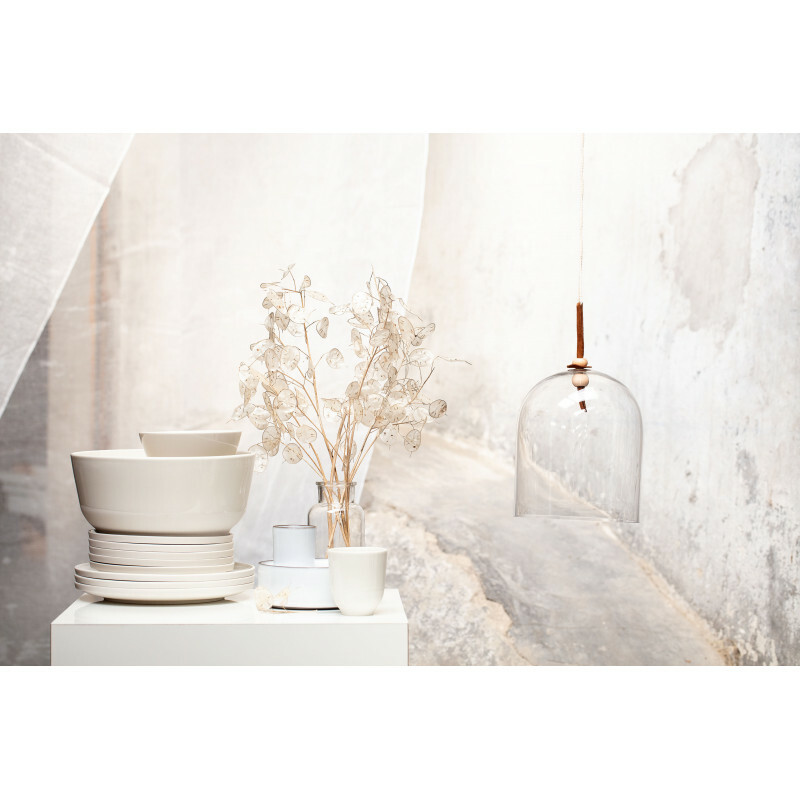 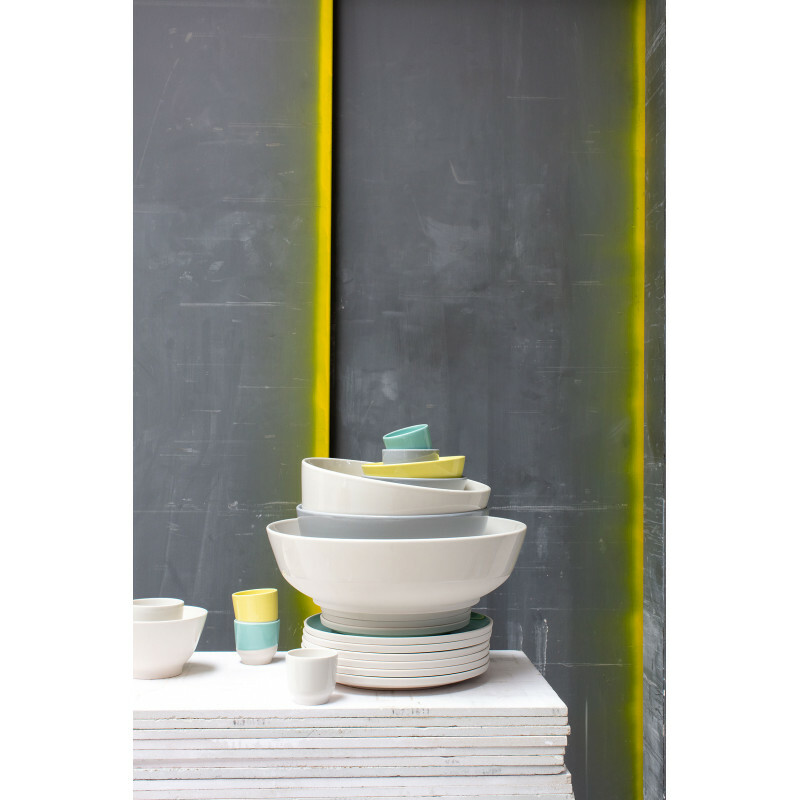 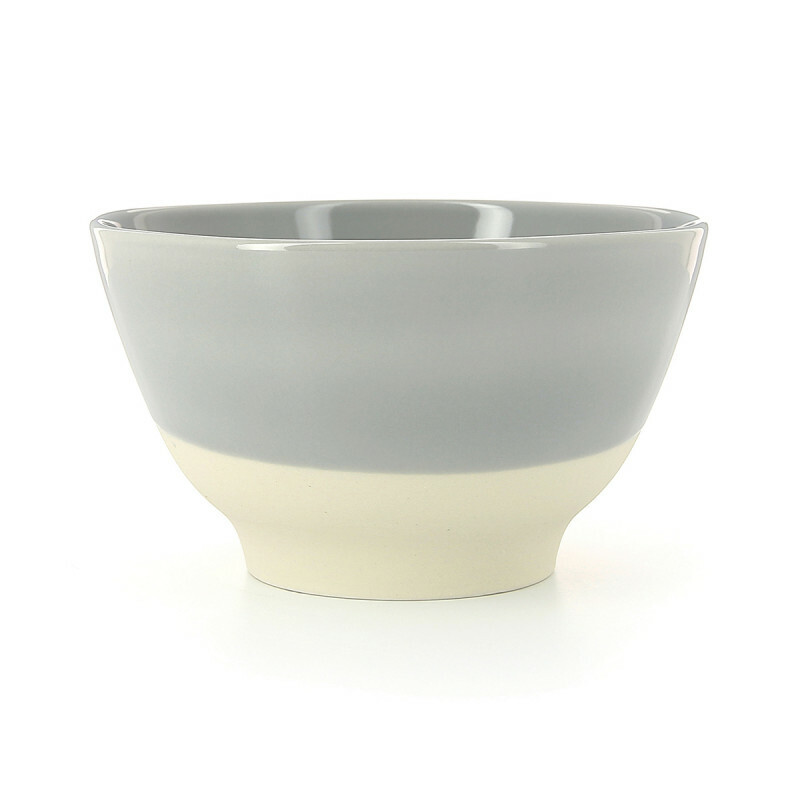 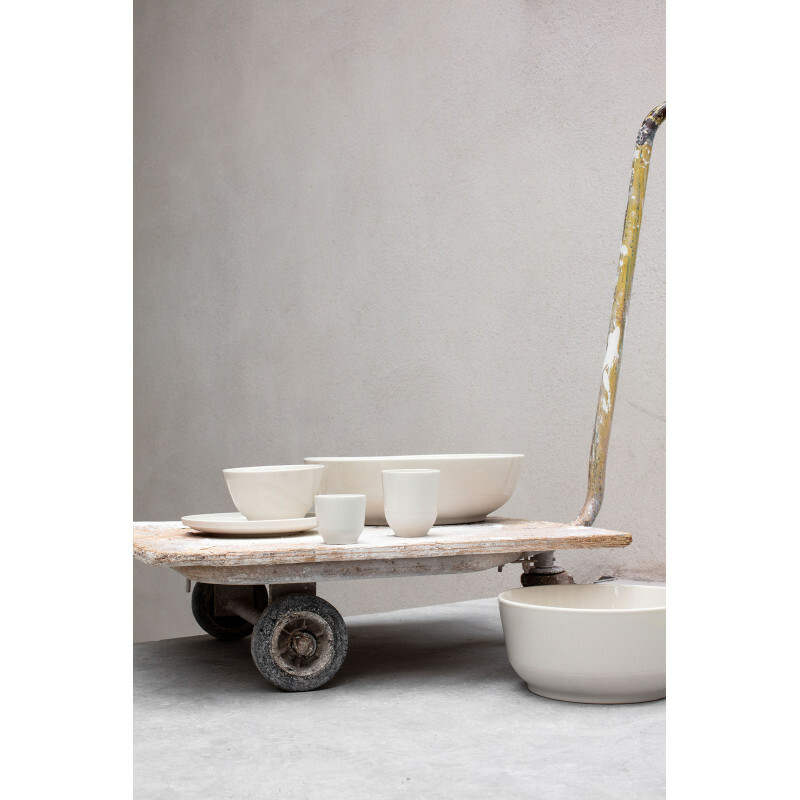 This practical porcelain bowl can be stacked to make the best use of storage space. 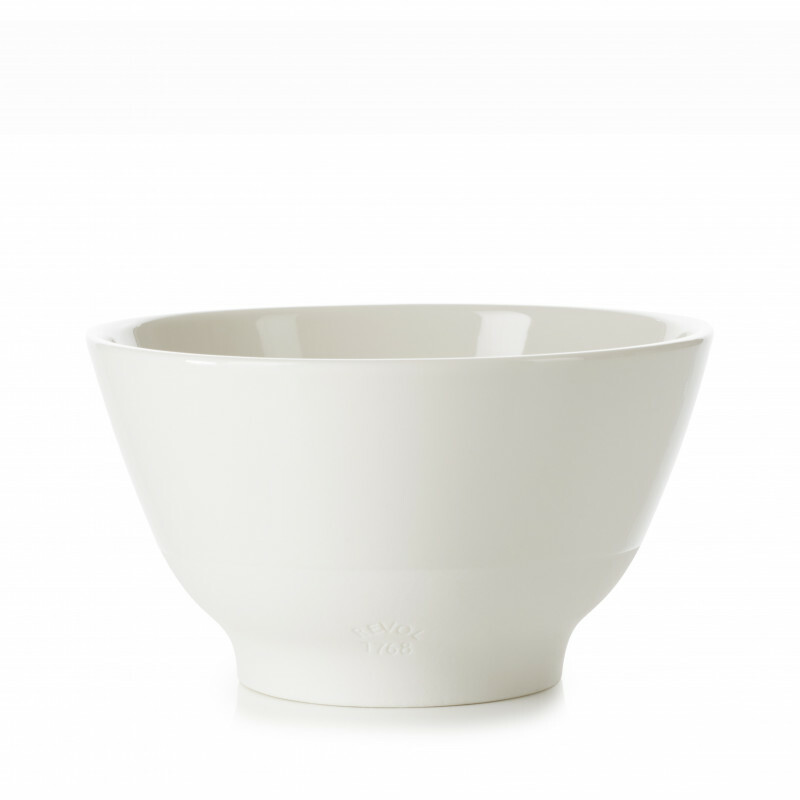 The 55cl bowl will come in handy for several different menus during the day!